Roam is a shared workspace, business cafe, and meeting center. We provide public and private workspaces with free WIFI, as well meeting rooms that can be rented hourly. 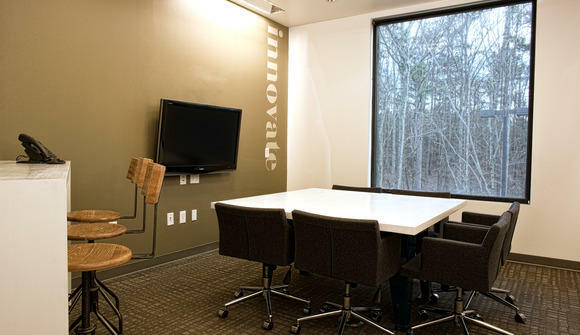 Roam's environment is specifically designed to give you a more productive and innovative work experience. 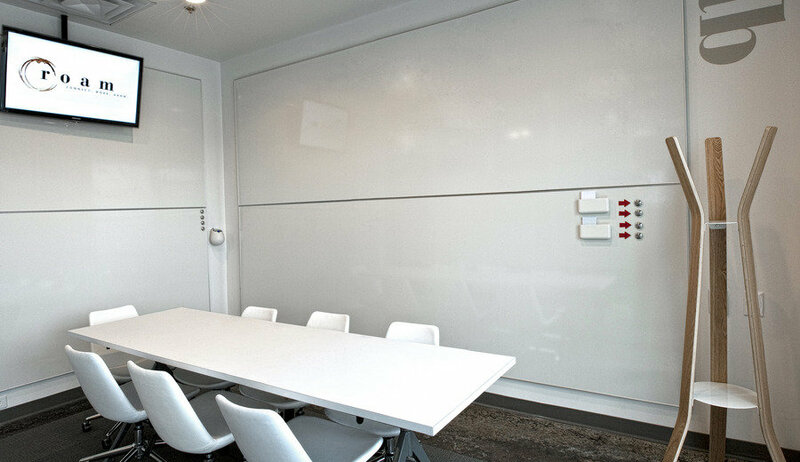 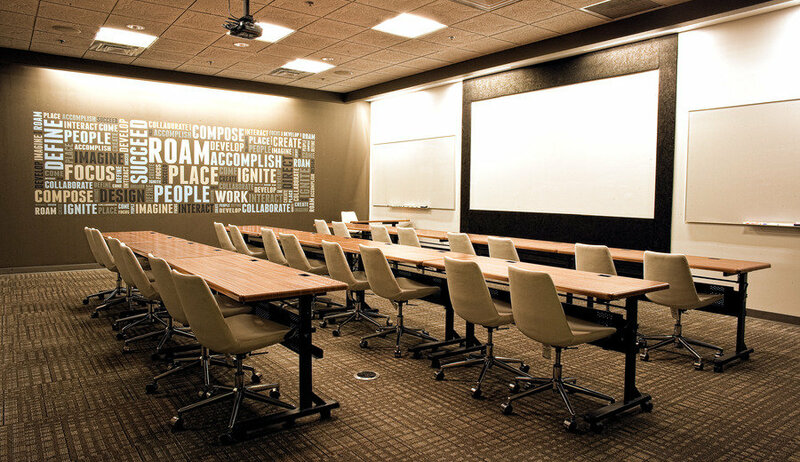 Meeting rooms accommodate 1-100 people, and come with a whiteboard, speakerphone, and LCD screen. 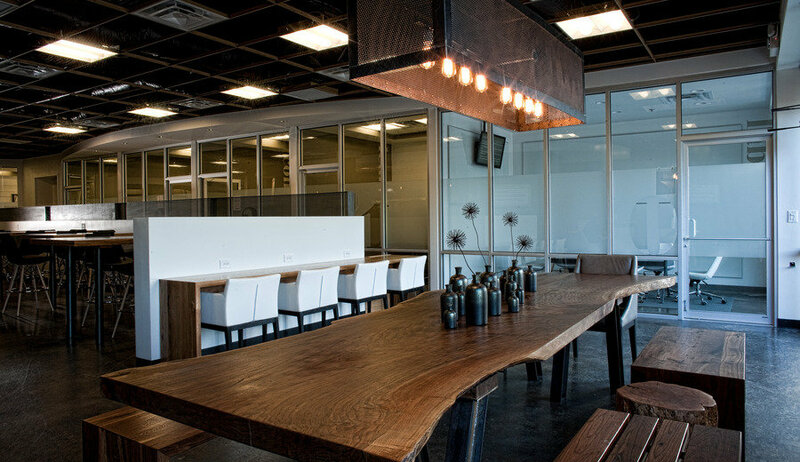 Our cafe serves breakfast, lunch, and Land of a Thousand Hills coffee. Catering is available. 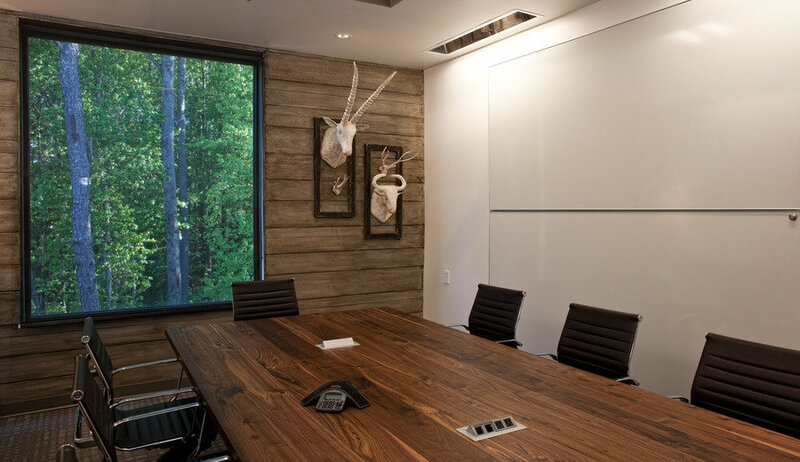 Roam is conveniently located right off hwy 400 at the corner of Windward and North Point Pkwy.